A rich tomato based sauce mix with mixed herbs. 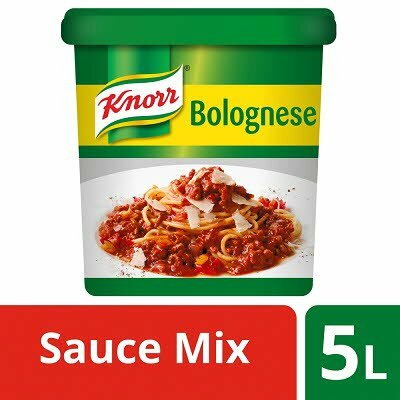 Tomato puree powder* (57%), sugar, modified potato starch, palm fat, onion, salt, maltodextrin, herbs (oregano, basil, parsley, thyme), flavourings, yeast extract, spices (garlic, pepper), beetroot juice powder. *made from sustainably grown tomatoes. May contain gluten, milk, egg, celery and mustard.